AI has gone far through the years and today signifies another milestone for Artificial Intelligence. 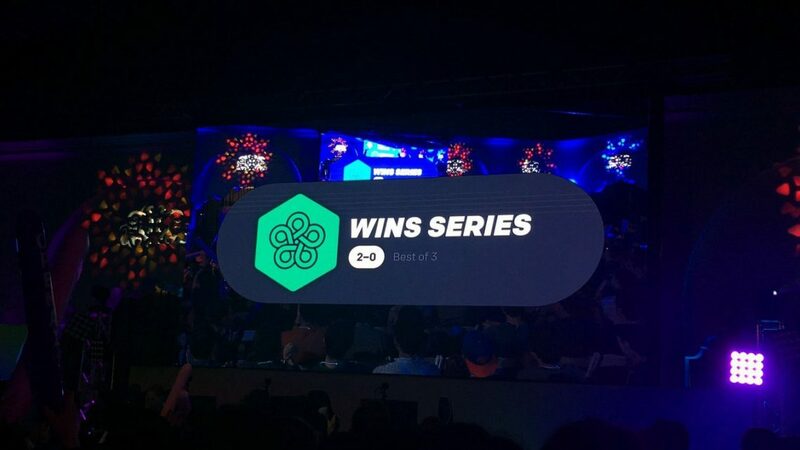 OpenAI Five, the Dota 2 AI team, has defeated the world champions. The developers only gave it a set of “rules” to follow: Dying is bad, killing an opponent is good and destroying the opponent’s base is how you win the game. It was a test to see if OpenAI can learn the game and be good at it. The developers did not teach OpenAI Five strategies on how to win. Instead, what they did was they made it play against itself multiple times and each set of games, it slowly learns. You can read about it here. The developers said that in the beginning, it was worse than a new player but within a few weeks, it reached a pro player’s skill level. That’s what when the team decided that their creation is ready for the ultimate test: to play against the best. At first it was a 1v1. Shadowfiend vs Shadowfiend. The result? The AI has defeated the pro players. The players even admitted that despite the AI’s unorthodox moves, the AI managed to defeat them. OpenAI even went up onstage to defeat Dendi in a 1v1 mirror match as Shadowfiend. The AI did so well that various pro teams played against the bots for them to discover and develop new strategies. The test isn’t over yet however, the AI only knows how to play 1v1 but the OpenAI team wants to push it even further. They wanted to develop a full 5-man (or bot) team to play against pro teams. And the OpenAI team did just that. They created OpenAI Five, a full Dota 2 team. OpenAI Five did surprisingly well. Not only did they play against the Dota 2 champions, the bots defeated them. OG went 0-2 against OpenAI Five. OG beat PSG.LGD in the finals of The International last year making them the top Dota 2 team in the world. And an AI team defeats them. You can watch the highlights below. And if you’re interested in the journey of OpenAI to becoming one of the best Dota 2 teams, you can read it here. So how exactly did the AI beat the best in the world? For one, it practices so much that OpenAI chairman, Greg Brockman, estimated that OpenAI Five has 45,000 years of experience in Dota 2 in just 10 months. If you think your team has what it takes to defeat OpenAI Five or at least learn from it’s strategies, you can actually register to play against the AI that defeated the world champions. The games start at April 18 at 6pm PDT (UTC -8).